HIRING FOR SHIFT LEADERS AND CREW MEMBERS! At Dunkin' Donuts, we're looking for Shift Leaders (Early and Afternoon), Crew Members (Early and Afternoon), and Assistant Managers to join our team! At Dunkin Donuts we are committed to our employees as much as we are committed to our customers. We value hardworking and enthusiastic employees and we make it a priority to ensure their success. Well qualified candidates can start at $11/hr and we are committed to your growth! Our employees are the foundation of what keeps the store and America running. We are looking to add to our team of positive, energetic employees who are passionate about the Dunkin' Brand and delivering exceptional customer service. What are you waiting for? Apply today! 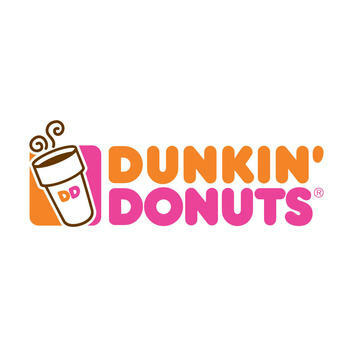 You are applying for work with Dunkin' Donuts | Sparangis, a franchisee of Dunkin' Donuts, not Dunkin' Brands, Inc., Dunkin' Donuts or any of their affiliates. Any information you submit will be provided solely to the franchisee. If hired, the franchisee will be your only employer. Franchisees are independent business owners who are solely responsible for their own employees and set their own wage and benefit programs that can vary among franchisees. The Dunkin' Donuts trademarks, logos and designs are trademarks of DD IP Holder, LLC. Used under license.